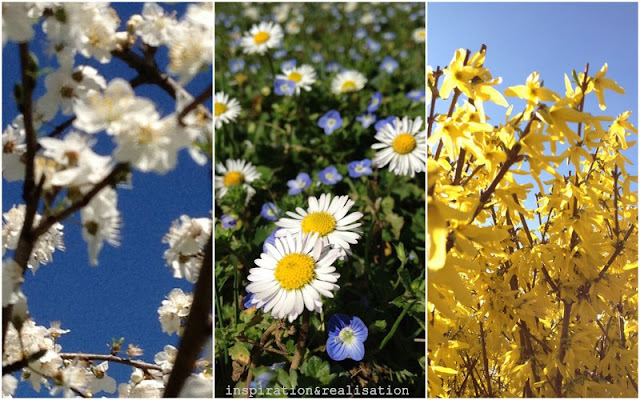 inspiration and realisation: DIY fashion blog: spring has sprung! Technically, the first day of spring was yesterday. since I'm so bad at remembering dates! I took these pictures this morning, in a gorgeous sunny day. * took off the long list of link parties. Don't hate me, ladies! 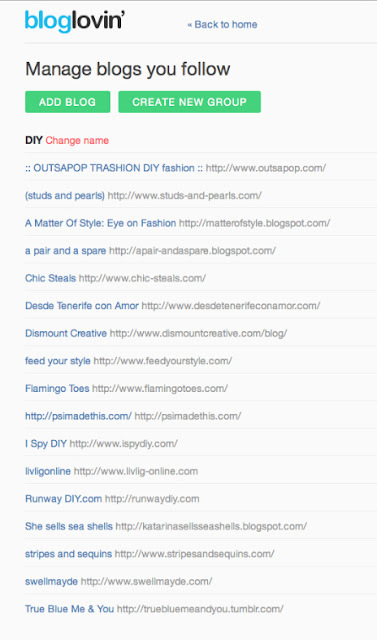 I don't have time to party anymore, but the page with all the blog buttons divided by day it's still there! ...but my blog looks neater. 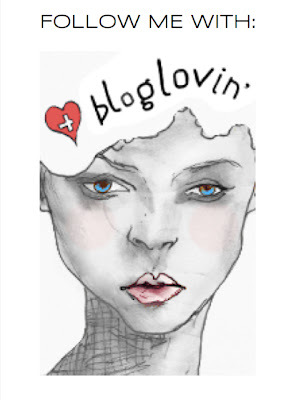 * I moved up the "follow me with bloglovin ... thing". I read on many blogs that Google will turn off Google Friend Connect... I still have it on the side bar... but: just in case: click on the picture below and add me on your reading list! * I started to add to my reading list all the blogs that I follow; the good thing is: you can make groups... So my groups are: DIY, Fashion, Style and ...uncategorized. But it's pretty cool that I'll be able to do my reading divided by section like in a real newspaper! ... And last but not least... Looks like I'll be able to get back to make stuff on a regular basis! It really feels refreshing like Spring ;) !! !